Service: Sunday Morning (171), Sunday Evening (6), Midweek Meeting (1), Sunday School (1). (Part of the Brethren We Have Met to Worship series). Preached by Pastor Nathan Huston on Oct 16, 2016 (Sunday Morning). Preached by Pastor Nathan Huston on Oct 2, 2016 (Sunday Morning). Preached by Pastor Nathan Huston on Sep 25, 2016 (Sunday Morning). Preached by Pastor Nathan Huston on Aug 28, 2016 (Sunday Morning). Preached by Pastor Nathan Huston on Aug 7, 2016 (Sunday Morning). Preached by Pastor Nathan Huston on Jul 31, 2016 (Sunday Morning). Preached by Pastor Nathan Huston on Jul 24, 2016 (Sunday Morning). Preached by Pastor Nathan Huston on Jul 17, 2016 (Sunday Morning). Preached by Pastor Nathan Huston on Jul 10, 2016 (Sunday Morning). Preached by Pastor Nathan Huston on Jul 3, 2016 (Sunday Morning). Preached by Pastor Nathan Huston on Jun 26, 2016 (Sunday Morning). Preached by Pastor Nathan Huston on Jun 12, 2016 (Sunday Morning). Preached by Pastor Nathan Huston on Apr 3, 2016 (Sunday Morning). 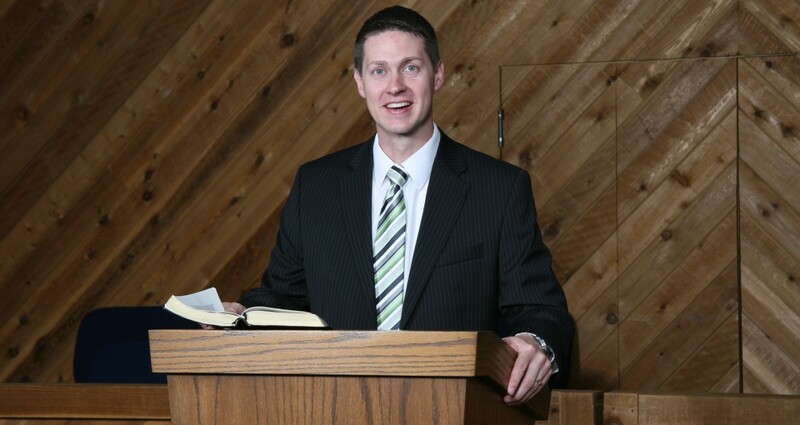 Preached by Pastor Nathan Huston on Mar 20, 2016 (Sunday Morning). Preached by Pastor Nathan Huston on Mar 6, 2016 (Sunday Morning).